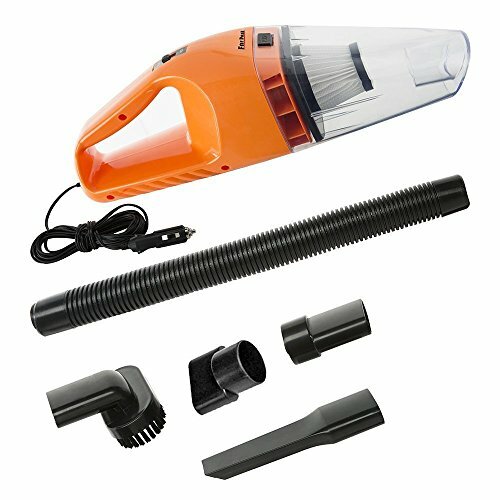 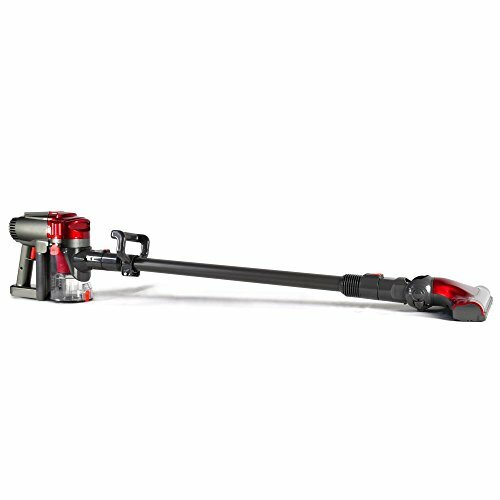 The Pyle Pure Clean Cordless Handheld Cyclone Vacuum provides convenient multi-surface cleaning. 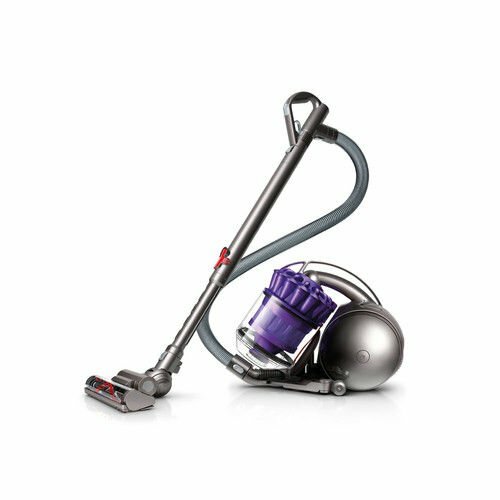 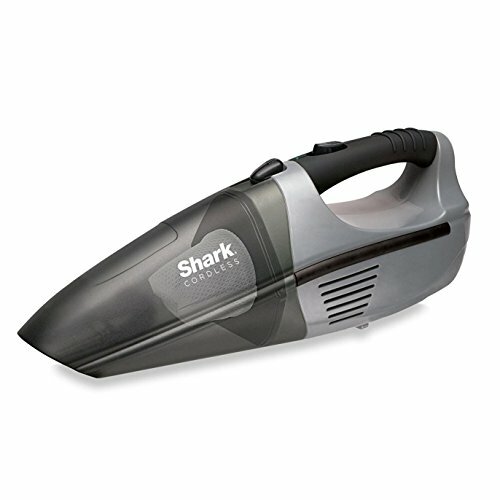 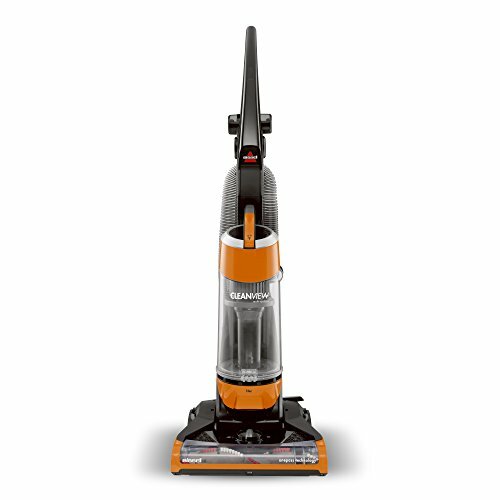 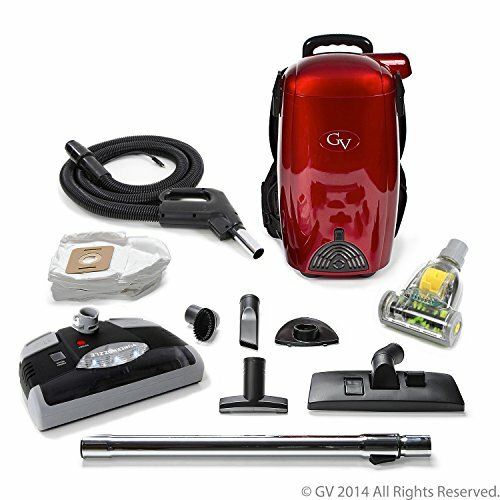 The bag-less cleaner system features high-powered cyclone ‘power-spin’ vacuum technology for rugged & reliable performance — along with a built-in rechargeable battery for portable & cordless use. 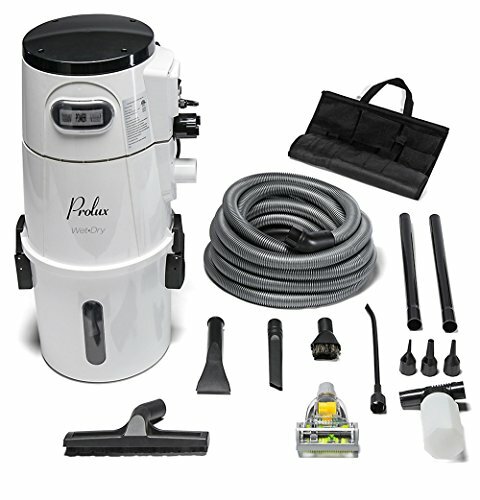 Compact & convenient design puts you in complete cleaning control and makes it perfect for clean-ups at home, in the garage, or at the office.